Last 20th of April, Palafolls Footbridge by Mias Architects was opened to the public. Plug-in Building by MIAS Architects was shortlisted for ENOR Architectural Awards 2014. 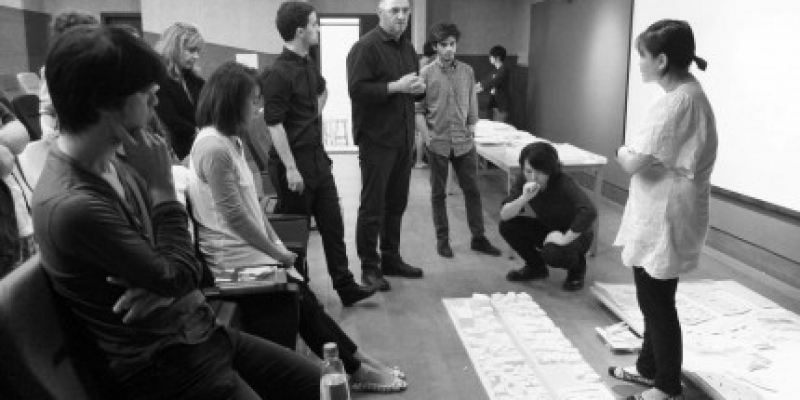 Catalan Architecture Prize Exhibition at IUAV, Venice. 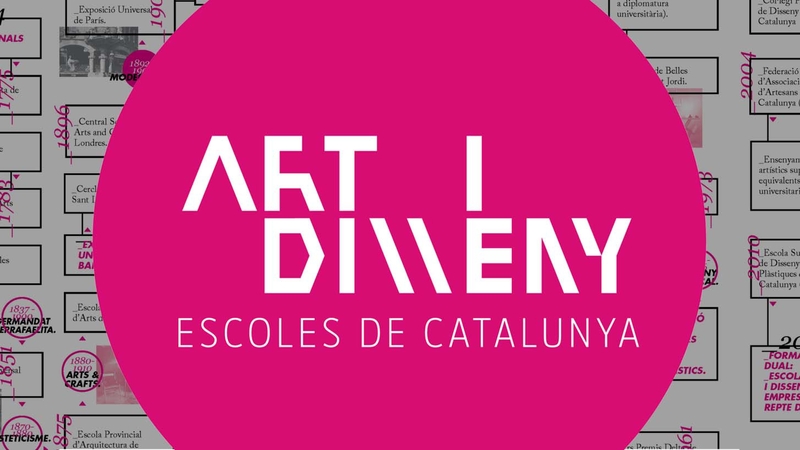 From 30th of June to 18th of July, Sala Gino Valle of Università IUAV di Venezia hosts the exhibition of the buildings awarded at Catalan Architecture Prize, organised by COAC (Barcelona Architectural Association). 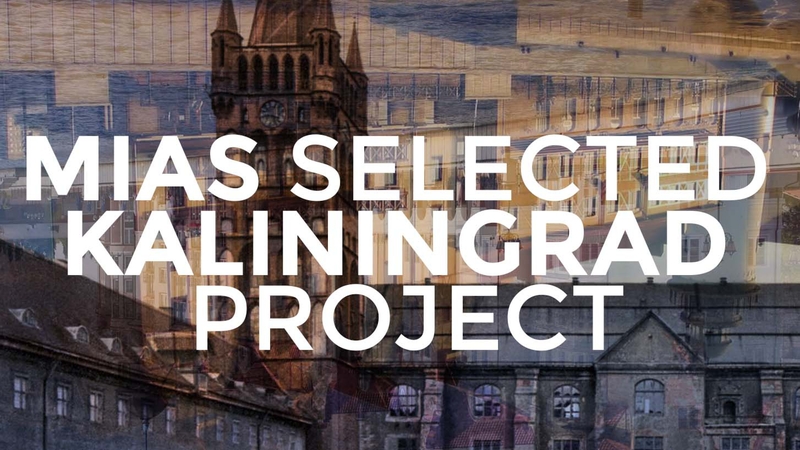 Mias Architects has been selected to develop the second phase of the competition regarding the public space of Kaliningrad historical centre, Russia. 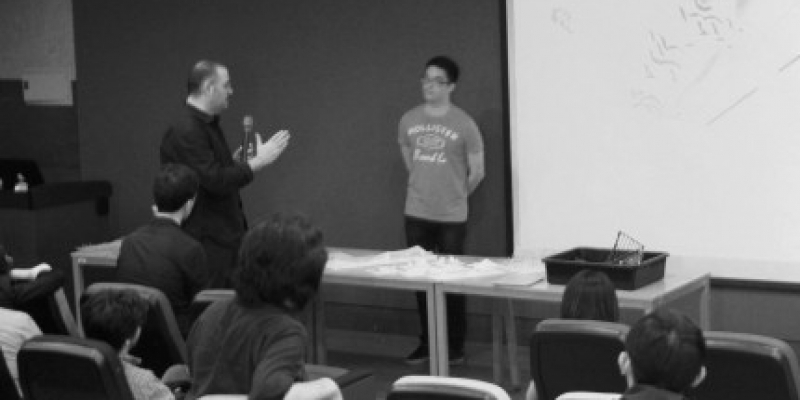 Tamkang University invited Josep Miàs to read a lecture on the 26th of April. 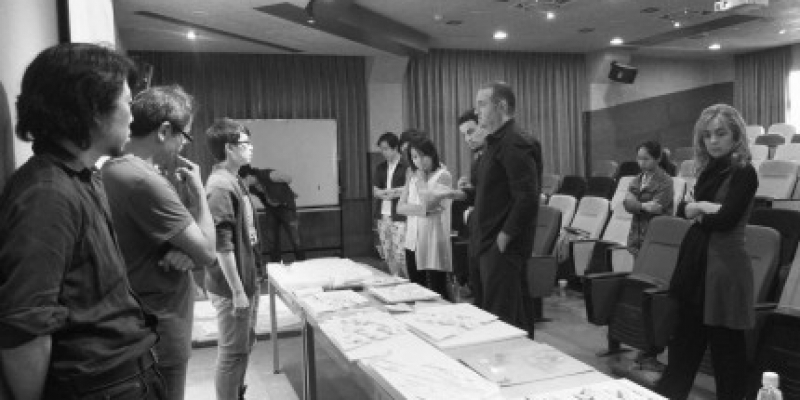 He was also invited to take part in a crit with students from the last courses. 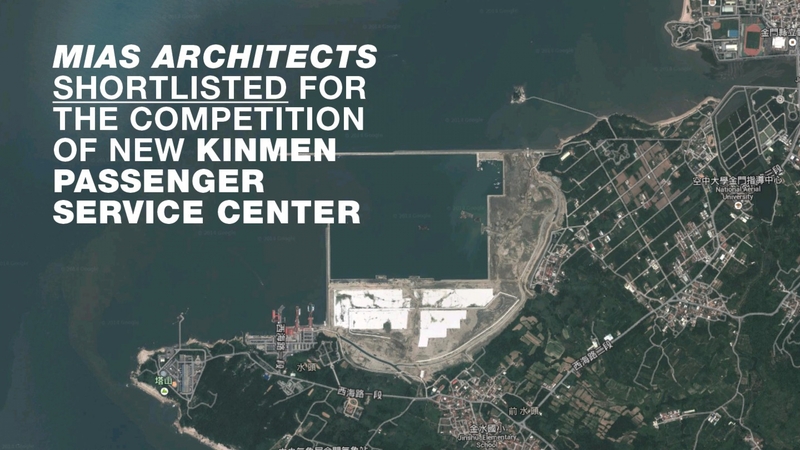 Josep Mias Architects has been selected to develop the second phase of the competition regarding the new passenger and service center at Kinmen port, Taiwan. 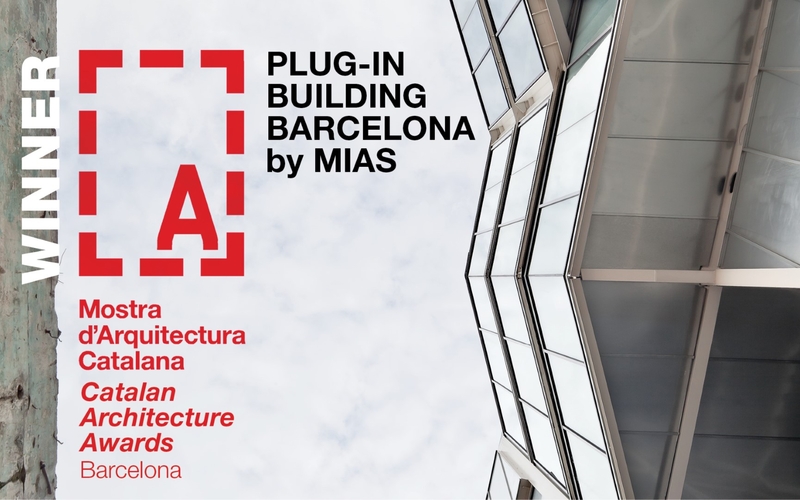 Plug-in Building by Mias Architects has been declared Winner at the Catalan Architecture Awards Barcelona 2014. 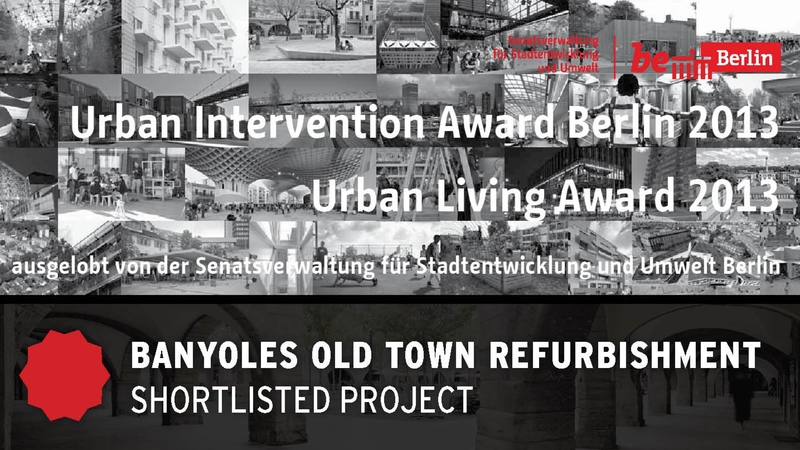 The refurbishment project of the old town of Banyoles by Mias has been shortlisted for the Urban Intervention Awards Berlin 2013, given by the Senate Department of Urban Development and the Environment Berlin. 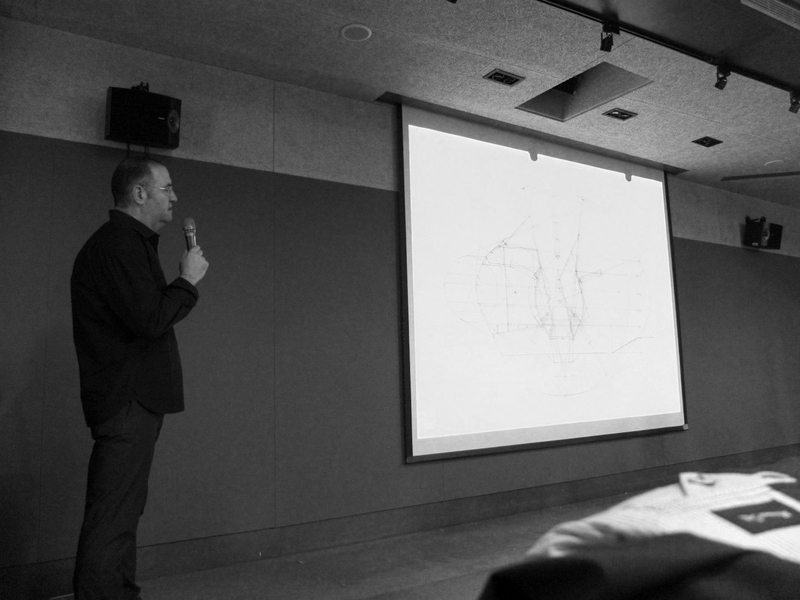 The awards highlight contemporary architectural projects which contribute significantly to the improvement of life quality in urban settings and to challenge processes of urban cooperation. 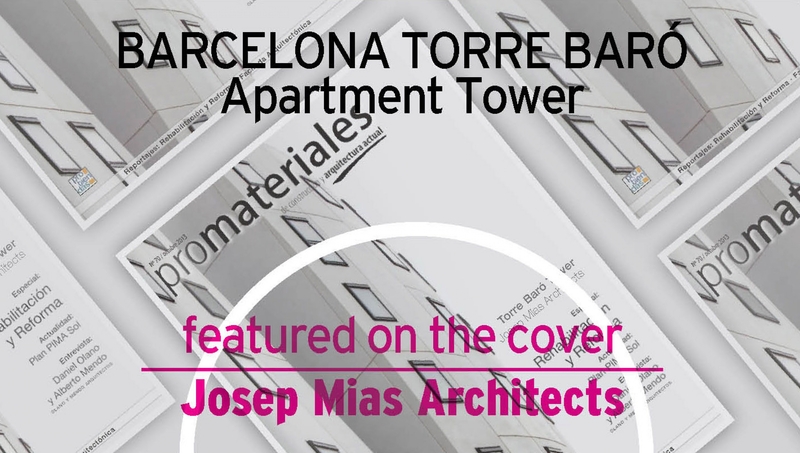 Torre Baró Apartment Building by Josep Miàs Architects has been featured on the frontpage of the Spanish architectural magazine Promateriales, as an example of high-tecnology prefabricated project with great geometrical complexity. The building, designed with the aim to achieve high sustainable and confort standards, is part of a masterplan to revitalise an outskirt area of Barcelona, with new uses. 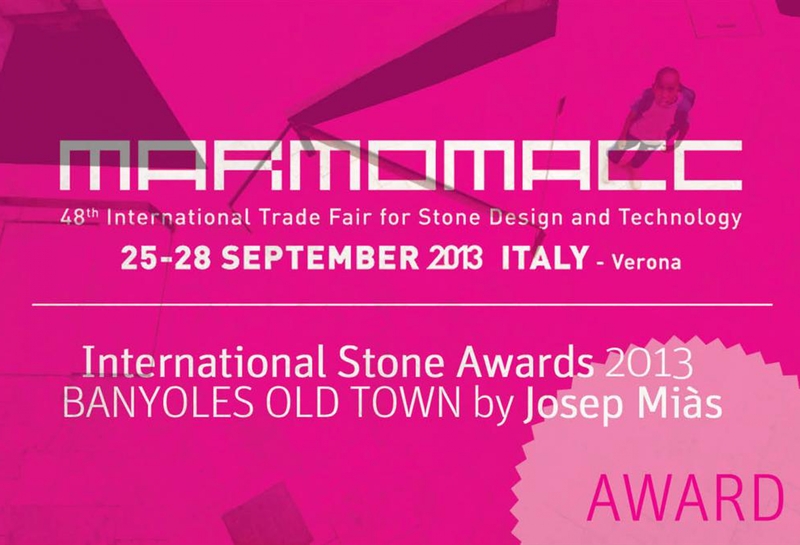 Next 24th of September, Josep Miàs will attend the 48th International Trade Fair for Stone Design and Technology at VeronaFiere (MARMOMACC), Italy. 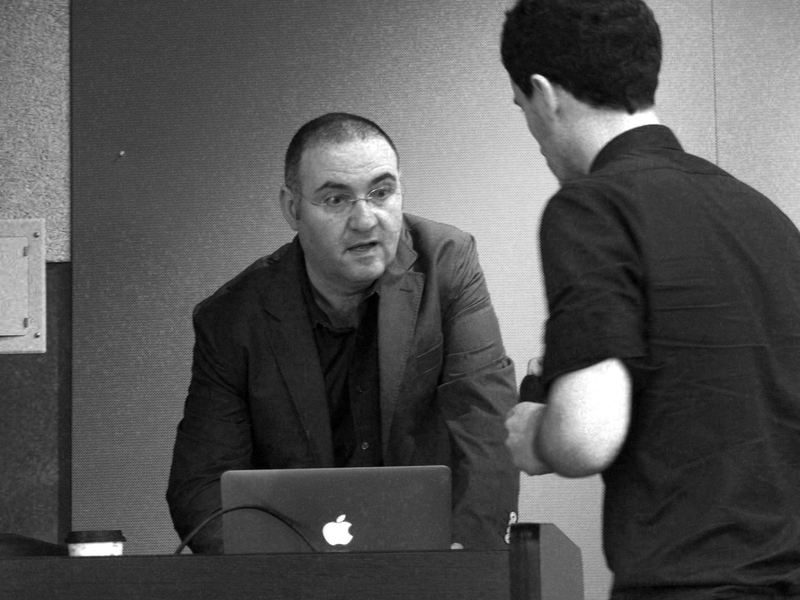 This year, Josep has been declared winner for his public space project at Banyoles old town. 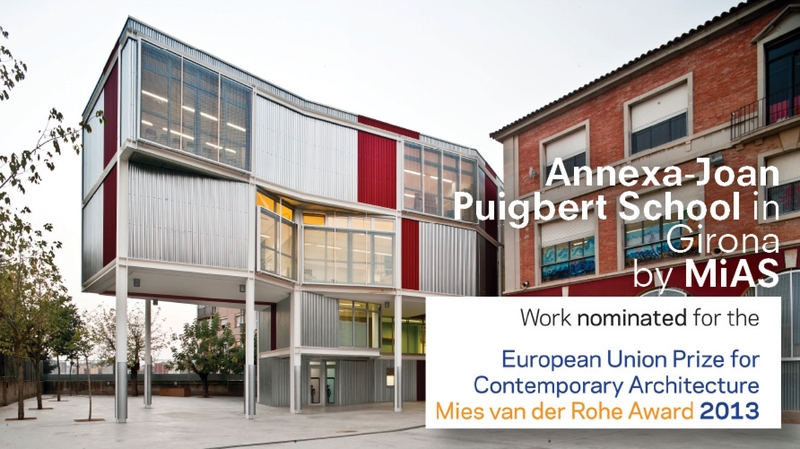 Josep Miàs' Annexa-Joan Puigbert School in Girona project has been nominated for European Union Prize for Contemporary Architecture - Mies van der Rohe Award 2013. 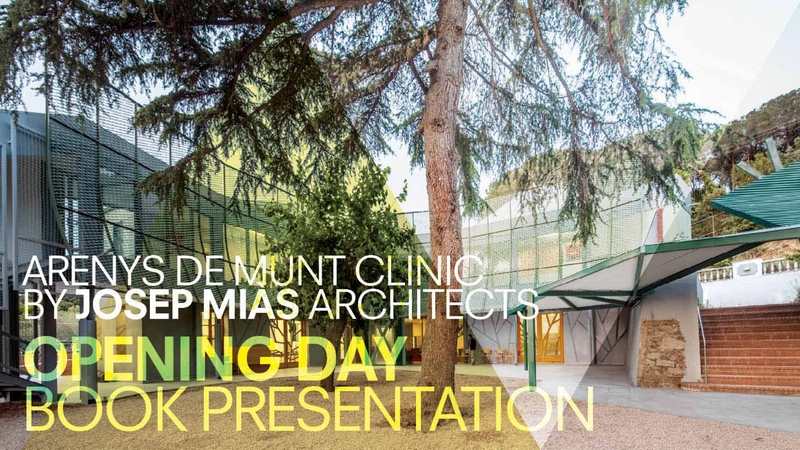 Last 28th of June, Arenys de Munt Clinic by MiAS was opened to the public. The project involves the refurbishment of the preexisting 19th century palace, Can Zariquiey, and the construction of new dormitory and workshop areas, as well as a central patio defined by a circular pergola. 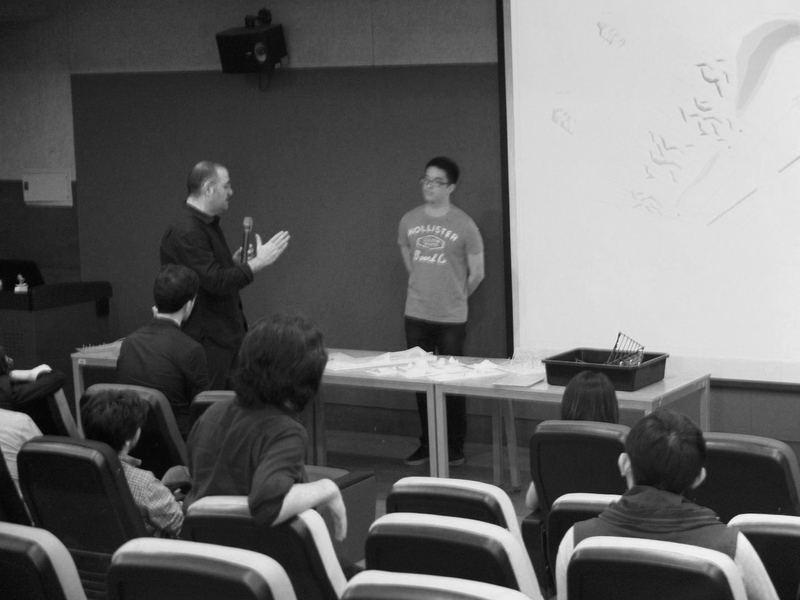 The centre represents also a pioneering experience ofcommunitary mental therapy, linked to daily activity and nature. 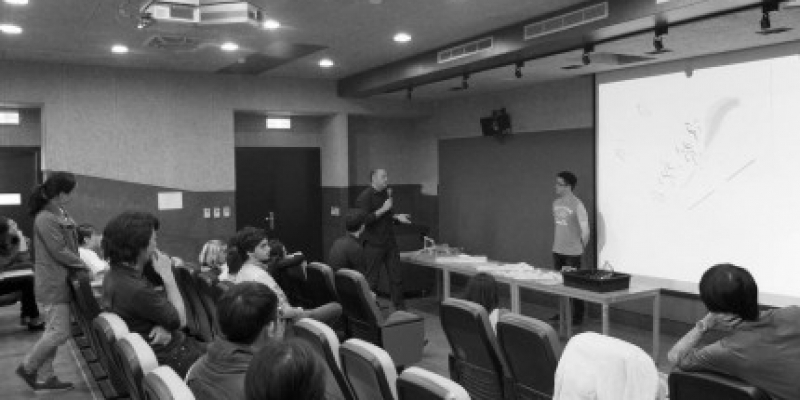 In addition, a new book on the centre, "Zariquiey: orquídeas para la salud", was also presented during the opening party. Boi Ruiz, Generalitat's Health Department Director inaugurated the building. 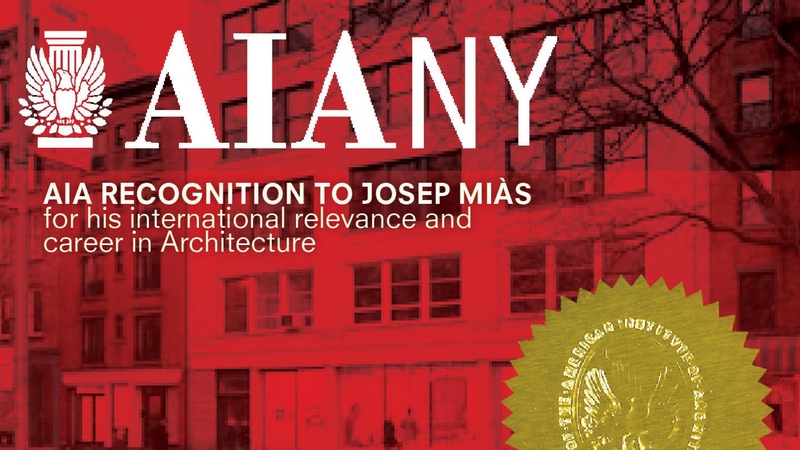 Josep Miàs has been recognised by AIA NYC - American Institute of Architects New York Chapter for his international relevance and career in the Architecture world. 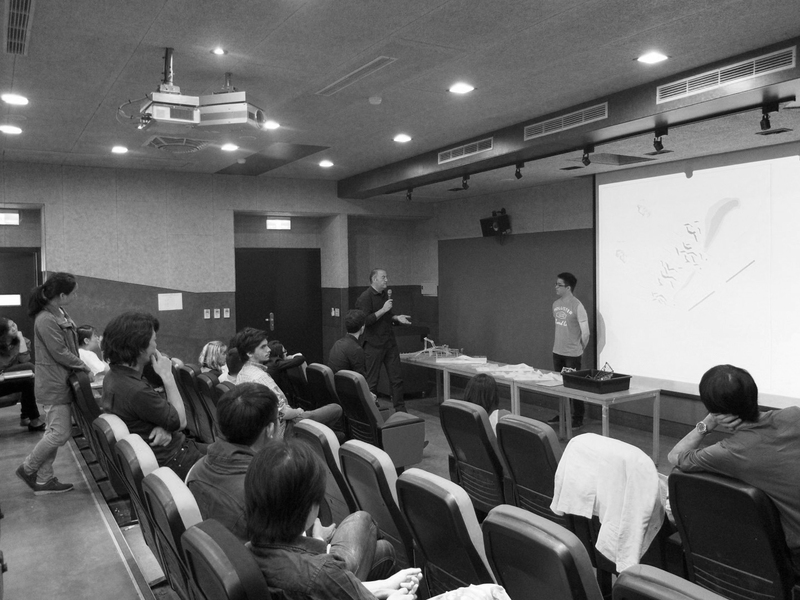 The ceremony took place the 17th of May 2013. 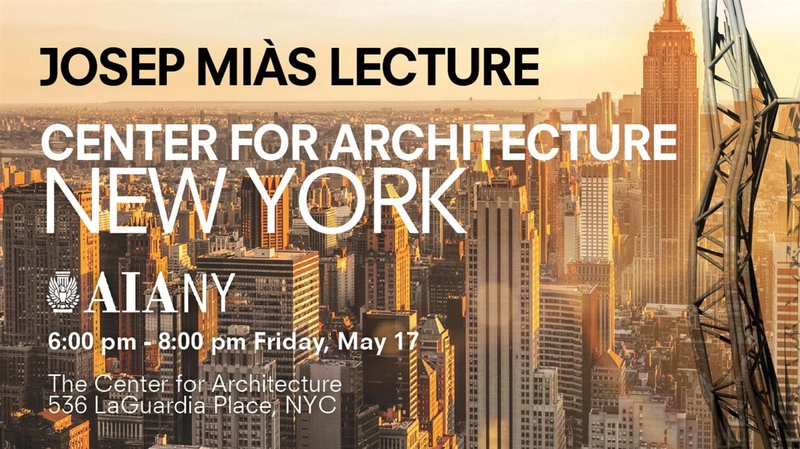 Josep Miàs will be lecturing from 6pm to pm at the Center for Architecture NYC, AIA NYC Chapter the 17th of May 2013, located at 536 La Guarda Place, NYC. 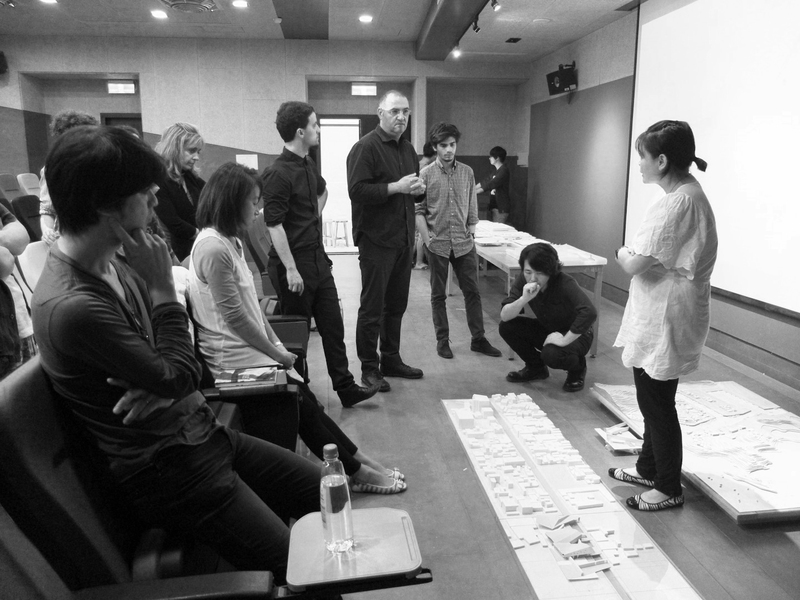 The event features lectures by the three Spanish winners of Architizer A+ Awards. 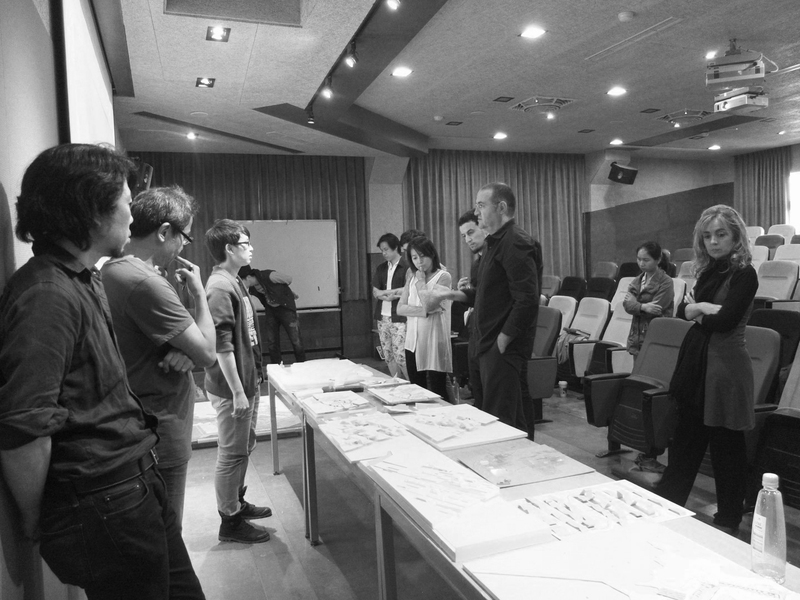 Miàs's project iGuzzini Ibérica HQ in Barcelona was declared WINNER at the office category. 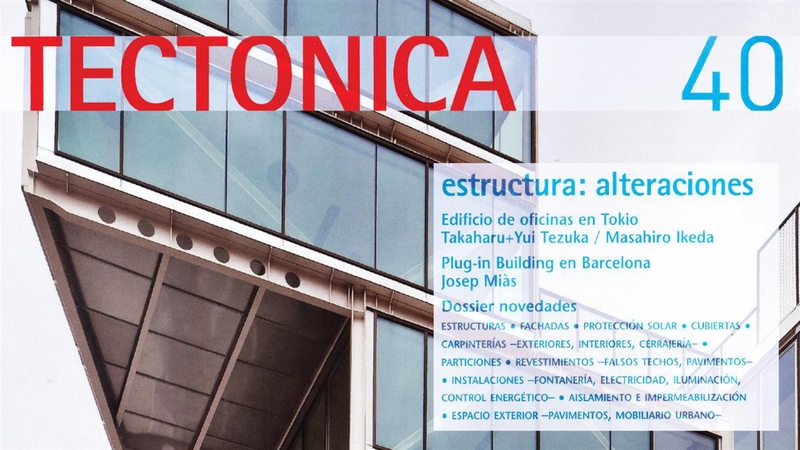 Tectónica, one of the most important architectural magazines worldwide, has published Plug-in Building by Josep Miàs in the last issue. 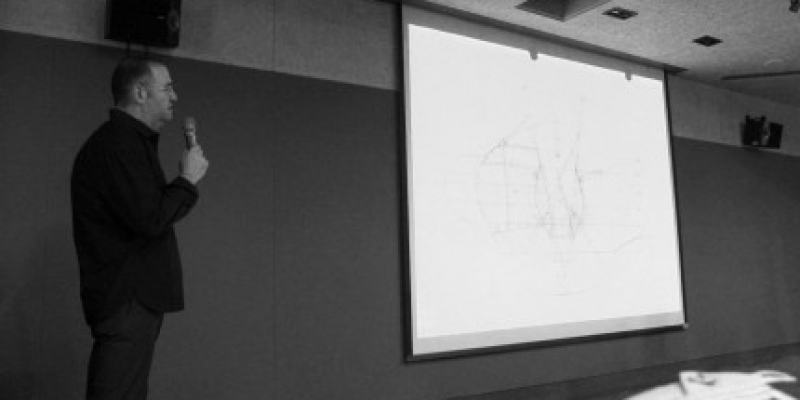 The article depicts the construction and design process as well as technological and structural aspects which make the building a reference for contemporary architecture in terms of sustainability, urbanism and technical services. 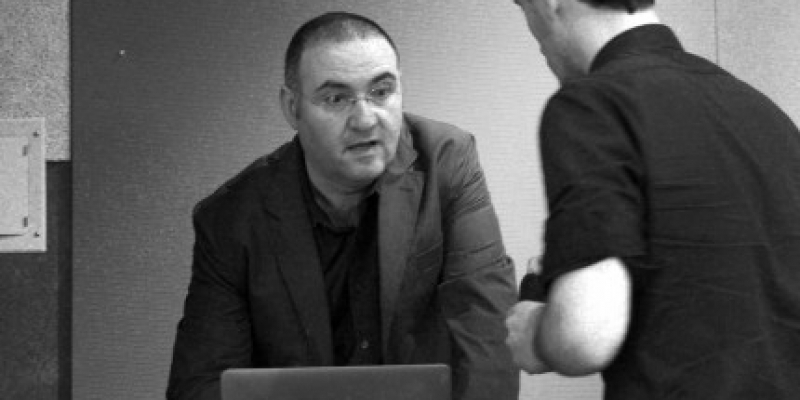 Banyoles project by Miàs was also published in the 30th issue of Tectónica. 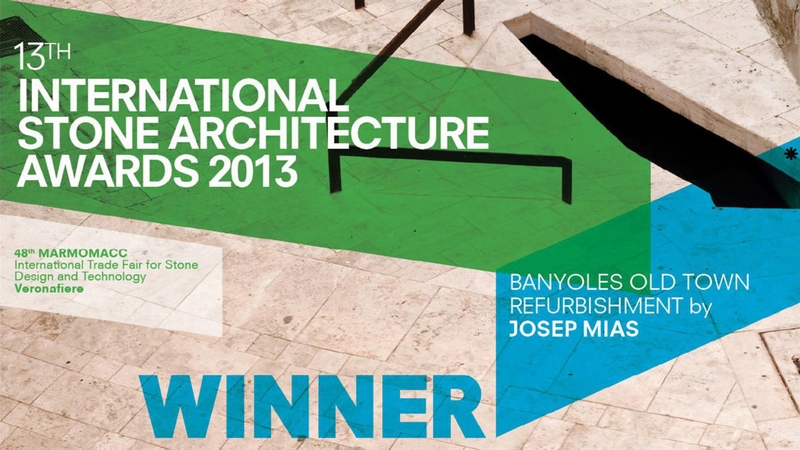 Banyoles Old Town Refurbishment by Josep Miàs has been announced as WINNER at the International Stone Architecture Awards 2013, organised by MARMOMACC, the International Trade Fair for Stone Design and Technology in Verona, Italy. With this prize, Banyoles has got up to 8 awards: Winner at International Stone Architecture Award, Selected at Work of the Year Plataforma Arquitectura, Finalist in FAD Awards, Winner at Catalonia Construction Award, Finalist at CCCB European Public Space Prize, Finalist at Landscape European Prize Rosa Barba, Finalist at Urban Public Spaces European Prize and Winner at Girona Area Architectural Awards.